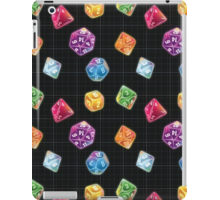 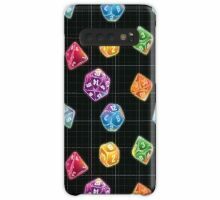 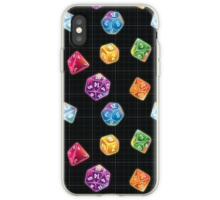 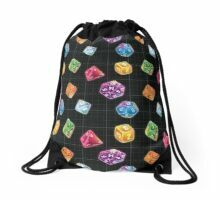 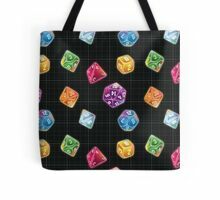 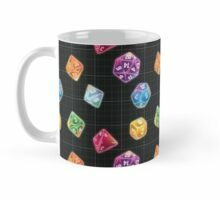 ¡El regalo perfecto para todos los fanáticos de D & D! 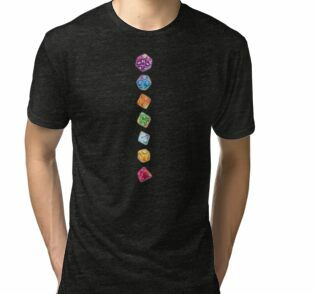 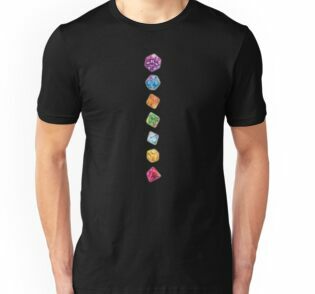 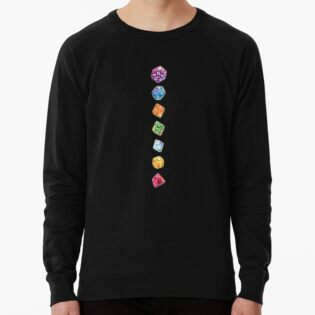 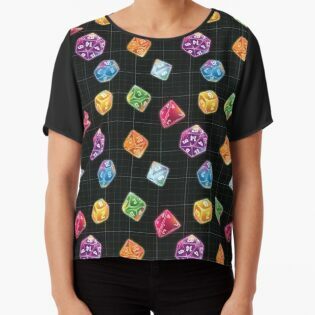 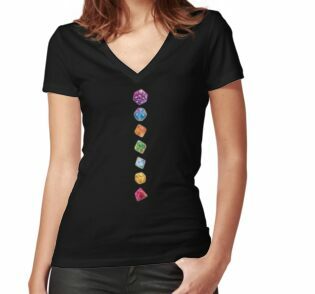 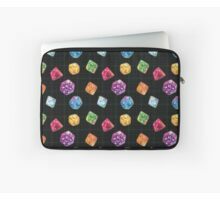 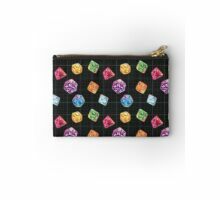 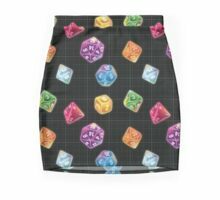 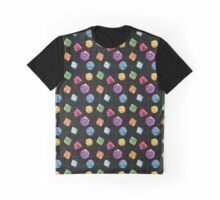 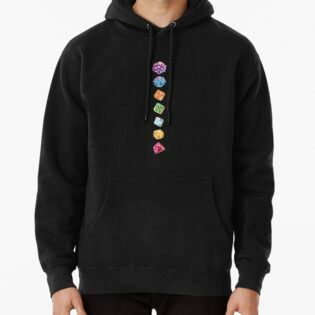 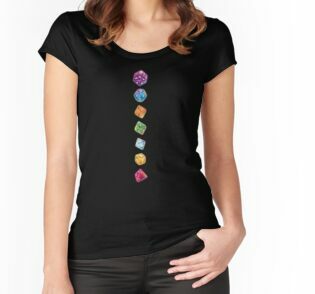 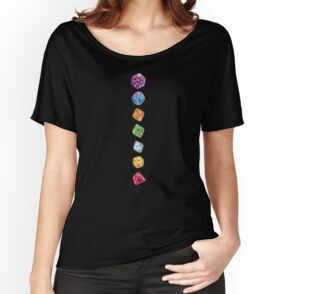 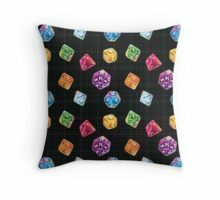 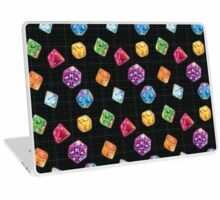 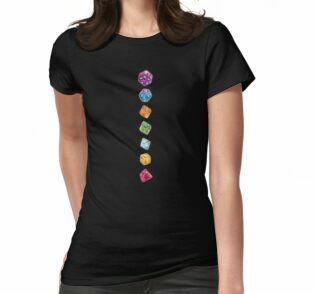 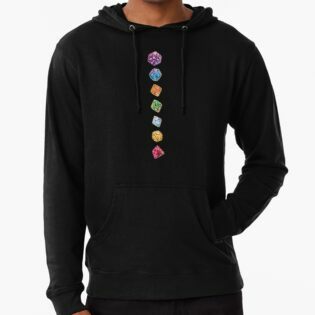 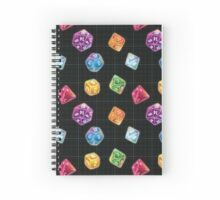 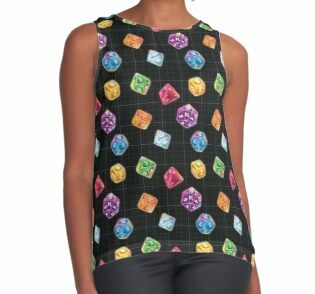 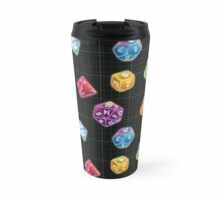 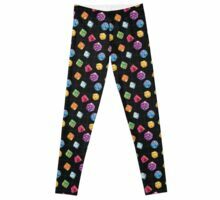 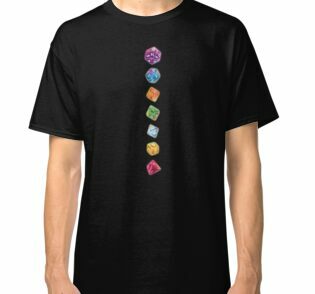 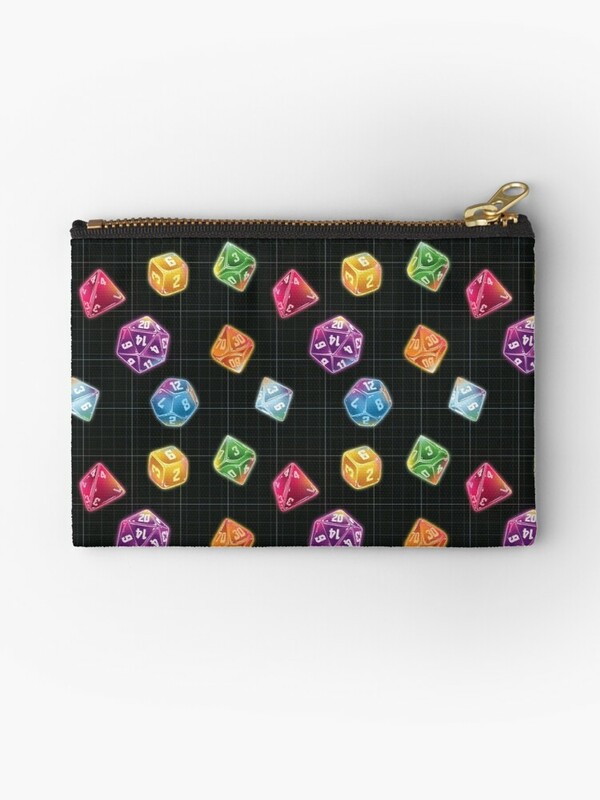 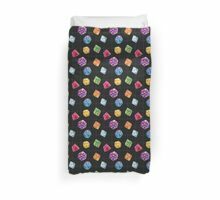 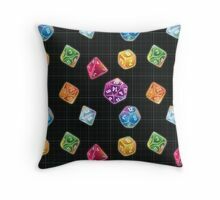 The perfect gift for all those D&D fans out there! 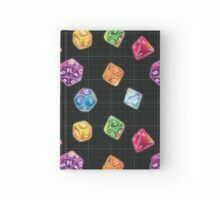 Looks great on the site, but on the cover of my spiral notebook, it looks like the d4s have a ‘5’ on them.